Win Disney Zootropolis & Frozen Book Bundle! 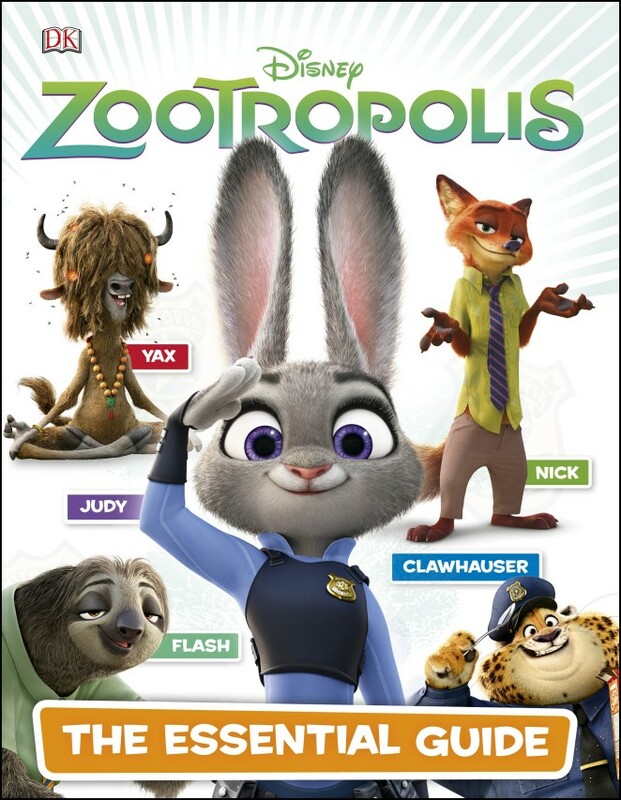 Disney’s Zootropolis, is a comedy-adventure starring Officer Judy Hopps, a rookie bunny cop who has to team up with fast-talking scam-artist fox Nick Wilde to crack her first case in the all-animal city of Zootropolis. And to celebrate the release of the film on Blu-ray, DVD and digital download, we’ve teamed up with DK to give away a fantastic Zootropolis and Frozen book bundle to one lucky winner! The prize includes a Disney Zootropolis Essential Guide book and a Disney Frozen The Enchanted Guide book. The competition ends at 23:59 on 8 August 2016. The prize consists of a Disney Zootropolis Essential Guide book and Disney Frozen The Enchanted Guide book. 2 Comments for "Win Disney Zootropolis & Frozen Book Bundle!" great books my daughter would love!